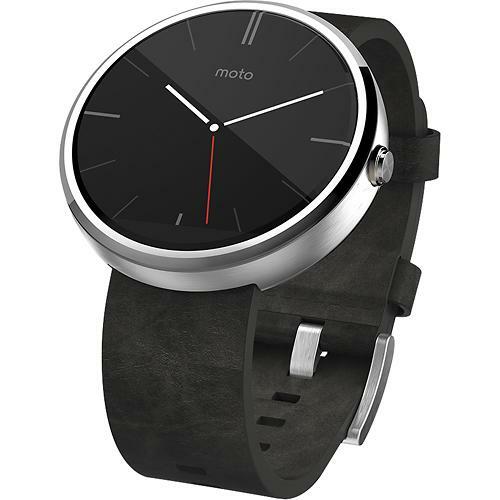 Motorola released its smartwatch, the Moto 360, on September 5 in two colors: black on black and silver with a special launch edition, grey suede. Today, a new option has arrived with little mention from the Chicago-based company. If you cruise through the Best Buy link below, you will see that “Stone Leather” is now a choice. In even better news, this model is in stock for purchase. Having trouble trying to figure out how those colors could be different? Take a look at the images below. We put the “Stone” option on the left, “Gray” on the right. It appears to be a slightly lighter color of grey. 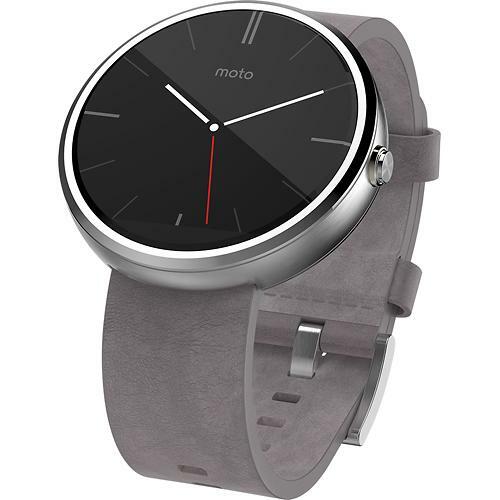 “Stone” is available for $249.99, just like the black and silver models. Update: Here is a comparison of the two colors in the real world – Gray on the left here, Stone on the right. 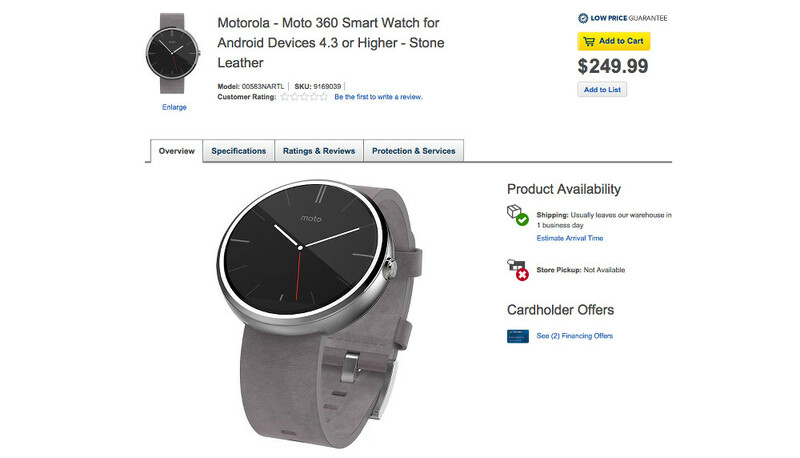 Update 2: Motorola is now only selling Black and Stone. 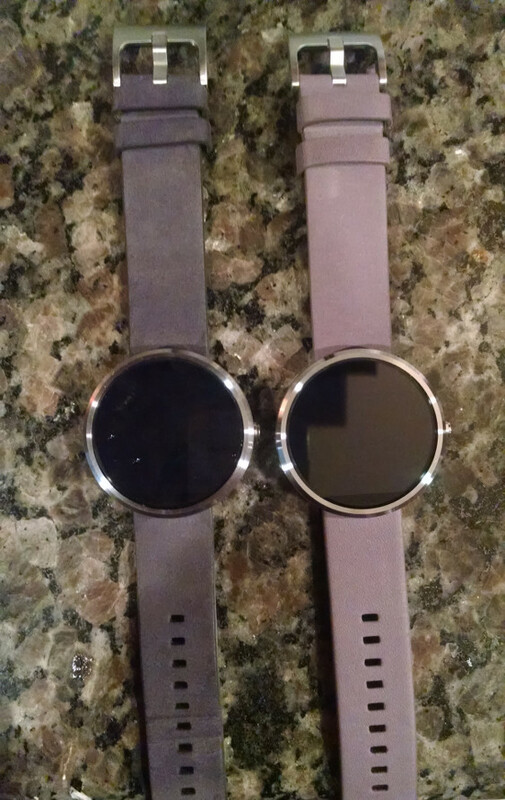 The Gray launch edition appears to be retired. Cheers Donald, Oscar, and Kyle!